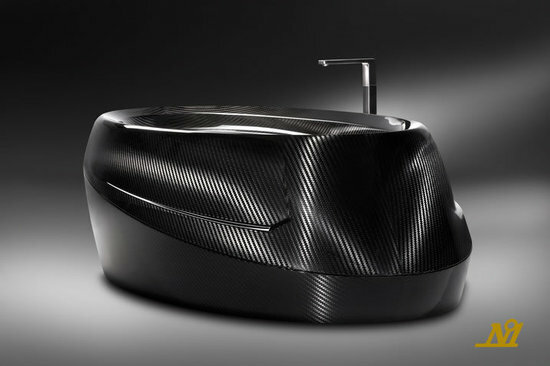 Soak up in luxury in this new Corcel Carbon Fiber Bath Tub. 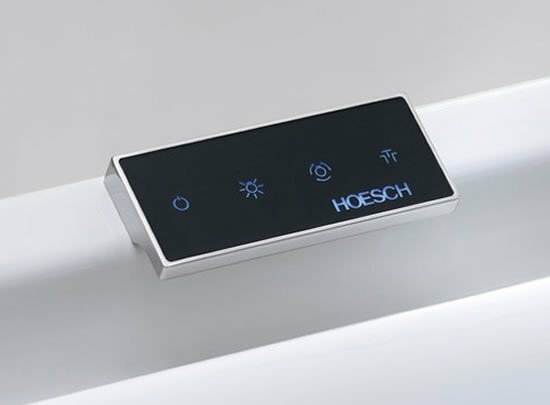 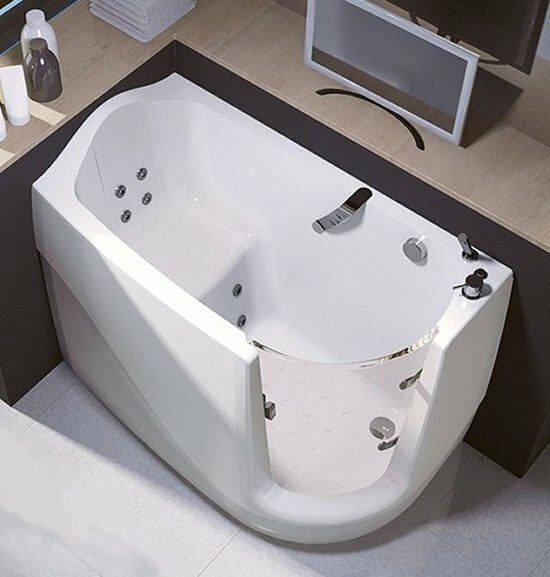 Designed by Austrian manufacturer Corcel Design & Innovation GmBH, everything about this tub screams luxury. 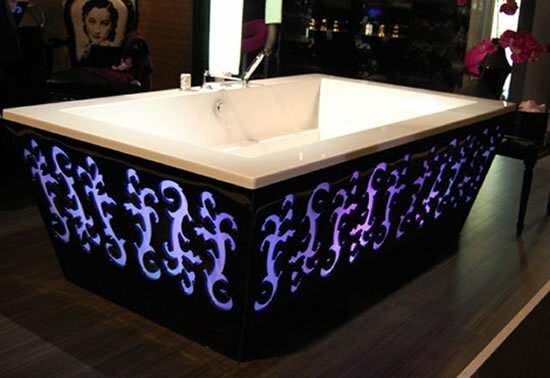 Designed with comfort in mind this sleek bathtub is visually stunning, resembling a sci-fi object. 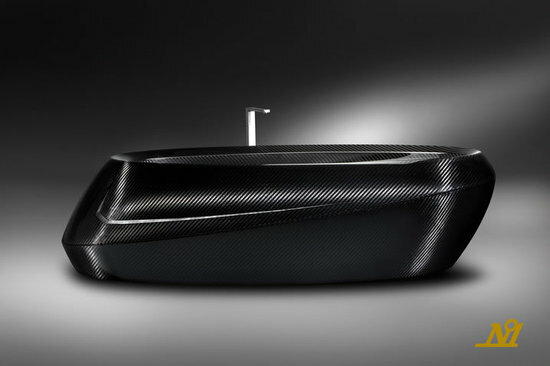 The free standing bathtub is styled with simplistic lines and curves and is handcrafted with carbon fiber technology. 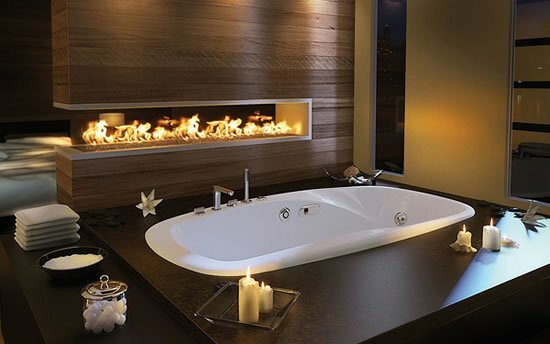 To complete its appearance, the tub is also outfitted with a contemporary, stand alone faucet adding a level of superior sophistication. 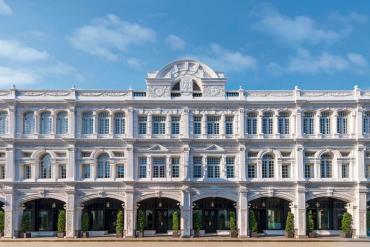 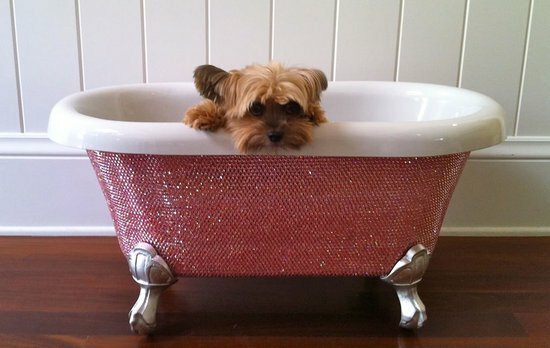 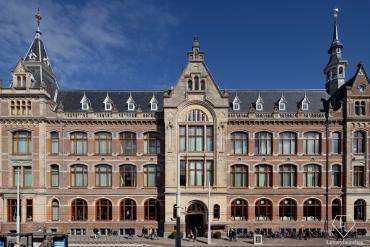 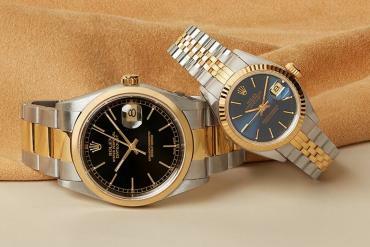 The price for this magnificent tub is €52,000 which converts to a whopping $70,928 and that is excluding taxes. 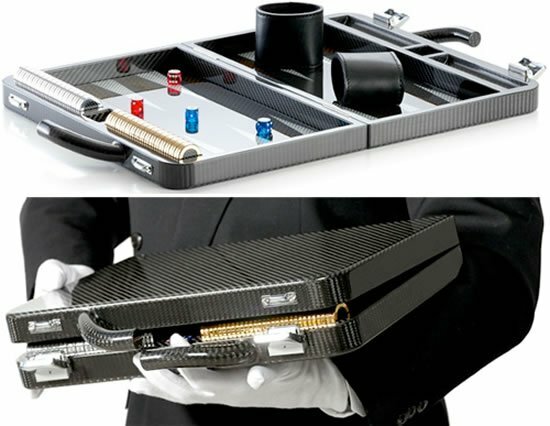 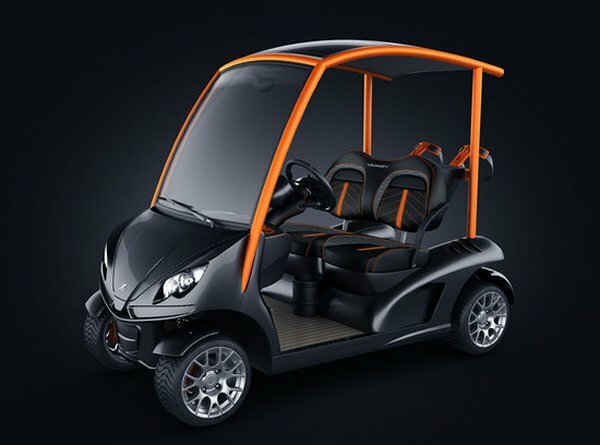 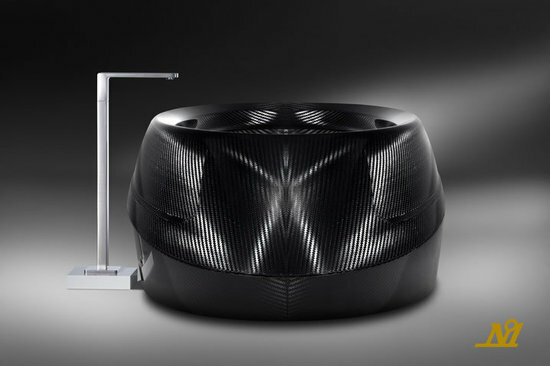 The Corcel Carbon Fiber Bath Tub will be limited to only 51 units worldwide, and if you wait to get your hands on one, you will have to wait a very long time.